Investments in infrastructure – transport, irrigation, energy and information and communication technology – are crucial to achieving sustainable development and empowering communities in many countries. 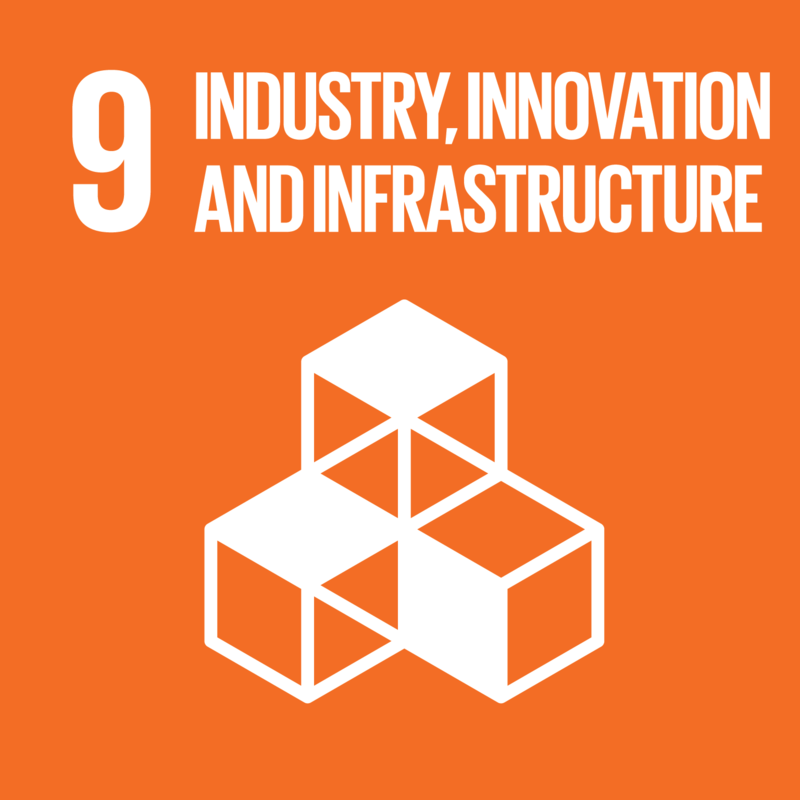 Inclusive and sustainable industrial development is the primary source of income generation, allows for rapid and sustained increases in living standards for all people, and provides the technological solutions to environmentally sound industrialisation. A number of carbon finance projects support households and communities to access fundamental amenities to support improved and sustainable livelihoods.